This guide will help you to find records of the women’s suffrage movement and of the women and men who campaigned for the cause in the early part of the 20th century. Our collection reflects the interests of the government and offers an insight into how it responded to civil disobedience and changes to public opinion. Many other records of suffrage organisations and activities will be held at local or specialist archives some of which are mentioned in section 6. The National Archives holds records of central government and the major courts of law. Our collection is a rich source of information about the government’s response to militant activities and civil disobedience such as destruction of property, tax evasion and census boycotts. Peaceful protest was of less interest to the government, although large demonstrations drew the attention of the authorities even where they were orderly and peaceful. In general, however, you will find more records relating to militant activity. 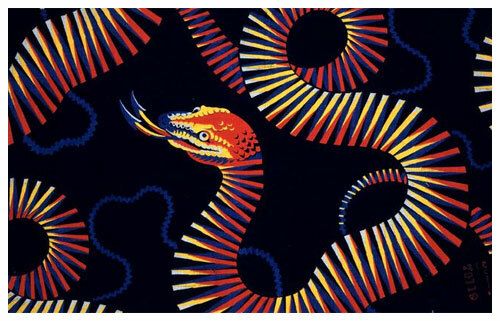 2.2 What period do the records cover? Records are most plentiful for the period from 1905 up to the start of the First World War when many suffrage organisations suspended their campaigns. However, records from other years can also be found; for example where organisations such as the Women’s Freedom League continued to lobby the government on issues even after the start of the war. 2.3 What regions do the records cover? Some of the online records mentioned below have been brought together by Findmypast (£) into their ‘Suffragette Collection’. It includes records of disturbances, arrests and treatment of women in prison. For more information about what is included look for the section ‘Learn more about these records’ on the Findmypast Suffragette collection browse page (£). Search Cabinet papers for discussions relating to suffrage campaigns, disturbances and legislation. Select the option to ‘search within entire document’ to search the full text of Cabinet papers. The Cabinet deals with the major issues of the day and the Government’s overall strategy. For more information about the Cabinet, including how to find records from before 1916, see our research guide Cabinet and its committees. 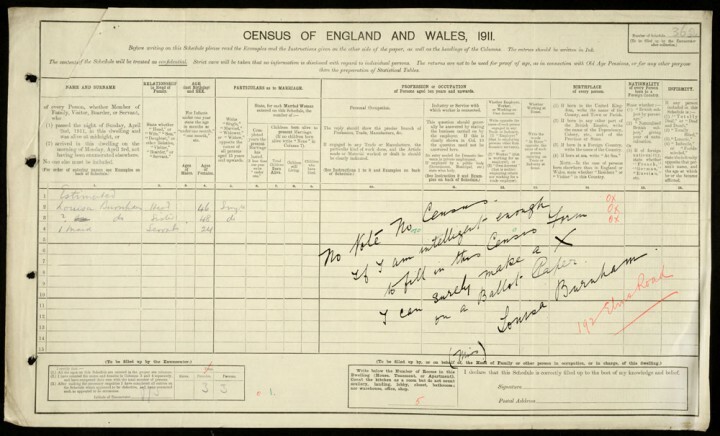 Search the 1911 census for records of suffrage campaigners and supporters. The census is available on Ancestry (£) and Findmypast (£). Some suffrage supporters refused to participate in the 1911 census on the grounds that if they were not treated as citizens with a voice, they would not be counted on the census. Others made protest statements on the census forms and some enumerators made comments of their own. Use the ‘keyword’ field on Ancestry (£) or the ‘occupation’ field on Findmypast (£) to search for entries where activists used their entry to show their support for the suffrage movement. Our experience is that searching the census on Ancestry produces more results if you are looking for random comments entered by suffragettes and enumerators. However, if you find better results using Findmypast (£) please let us know. wildcard searches in the occupation or keyword field. A search in Ancestry (£) using the wildcard ‘suffrage*’ finds numerous results. Search or browse the index of suffragettes arrested between 1906 and 1914 (HO 45/24665) on Ancestry (£). At the outbreak of the First World War many suffrage groups suspended action, and in response the Government granted an amnesty to suffrage prisoners. In order to implement the amnesty, the Home Office compiled an index of all suffrage campaigners arrested from 1906 to 1914. This index is the best way to look for individual campaigners whose activity put them on the wrong side of the law. It also illustrates the variety of organisations and individuals prepared to take extreme action in the suffrage cause. Each entry includes a reference to the original documents (not available online) relating to that person’s arrest and conviction. Where these documents have survived, you can find them by searching Discovery, our catalogue, using HO followed by the reference number. For example, the index entry for Irene Miller, arrested at Westminster on 24 October 1906 for knocking on the door of 10 Downing Street, shows the reference number 145641 in the right hand column. Search Discovery using HO followed by the reference number 145641. This finds the record HO 144/837/145641 which details complaints of treatment in prison by suffragettes. To see these records you will need to visit us, order copies or pay for research to be done on your behalf. Search the catalogue of the Parliamentary Archives for records relating to women’s suffrage. Bills in favour of women and the vote were presented on an almost annual basis from 1870 onwards. Hansard is an edited verbatim record of what was said in Parliament. It also includes records of votes and written ministerial statements. The report is published daily covering the preceding day, and is followed by a bound final version. Search the official reports of proceedings in the House of Commons and the House of Lords from the late 19th and early 20th centuries for reference to the women’s suffrage movement. Consult ‘Women in The National Archives’ by Martin Pugh, in the Adam Matthew collection (£). This is available free of charge at The National Archives or in libraries with the relevant institutional subscription. This lists women’s studies resources in The National Archives together with original documents relating to suffrage in Britain, the Empire and colonial territories. Search the British Newspaper Archive (£) and the Times Digital Archive (institutional subscription required) for reports in local and national papers relating to the suffrage movement. The National Archives has some film footage related to the suffragette movement available online. Other film is available on the BFI National Archive website. When you search Discovery, our catalogue, you can apply filters such as dates, record series references and department codes, before your search by using the advanced search option. Alternatively, you can apply filters after your search using the options on the search results page. For more advice on searching effectively see Discovery help. 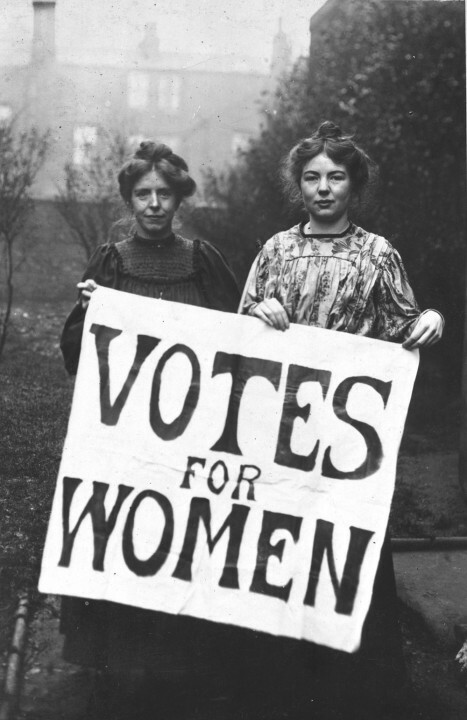 Militant suffrage supporters were known as suffragettes and non-militant campaigners were known as suffragists. Often, the government used the terms interchangeably or not at all. If you find other keywords that bring good results please contact us to let us know. Certain government departments were involved in managing the response to the suffrage movement. You can search within records created by these departments by using the associated department code reference in Discovery advanced search. Use this code in the ‘search for or within references’ fields, along with a keyword and dates (if you wish) in the appropriate fields. Suffragettes favoured more militant action than suffragists. The most active organisation was the Women’s Social and Political Union led by Emmeline and Christabel Pankhurst. Action to draw attention to the cause took place across the UK. It included refusing to complete the 1911 census, protest rallies and marches and destruction of property. 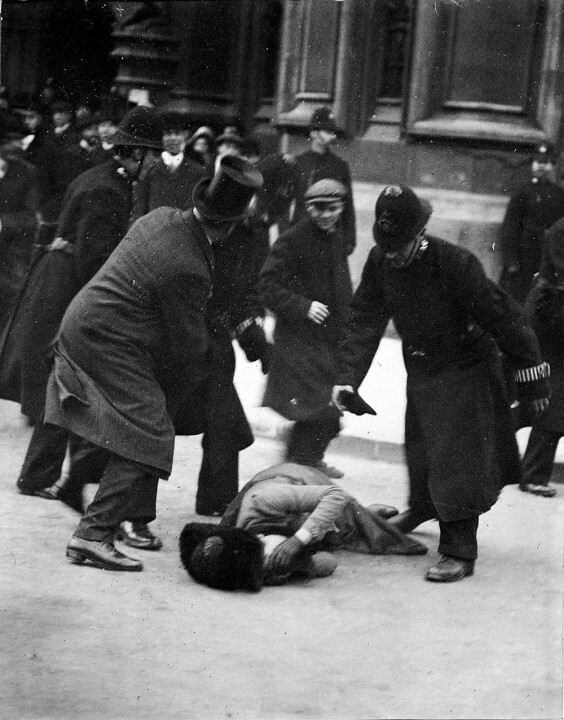 Many suffragettes were prosecuted and some were imprisoned. Use the advanced search option in Discovery, our catalogue to search for records relating to arrests, prosecution and treatment in prison. Some of the key protest actions are shown below. The names of the protests and the dates they took place can be useful in searching for relevant records. Search Discovery using keywords along with department code references MEPO for the Metropolitan Police, PCOM for the Prison Commission and HO for the Home Office. Use these department codes in the ‘search for or within references’ fields, along with a keyword and dates (if you wish) in the appropriate fields. 1910 (November) Black Friday demonstrations outside Houses of Parliament. Try searching Discovery using the names of Acts of Parliament that relate to women’s suffrage. You could also search more generally around dates legislation was introduced to find records of events that led up to it, debates around it and reactions to it. From as early as 1832 attempts were made to introduce legislation to give women the vote. Parliament.uk has a useful timeline of key legislation that you can use to inform your research. Some of the most useful are listed below. There are numerous collections of records across the UK. Use the Find an Archive tool to look for local archives or search the Archives Hub for relevant collections. Many books are available in The National Archives’ reference library. You can search the library catalogue for titles of interest. You can also visit The National Archives’ bookshop for a range of publications on women’s suffrage. The National Archives has recorded podcasts available online.